ConsumerSoft is proud to offer Easy Exif Delete, our freeware title offer you easily delete exif data from jpeg images. If you share photos online, this exif data could be exposing your personal information (such as the exact location where the photo was taken). Easy exif delete lets you remove exif data with one simple click, making your photos safer to share. Exif data is a form of hidden metadata attached to jpeg (.jpg) images. 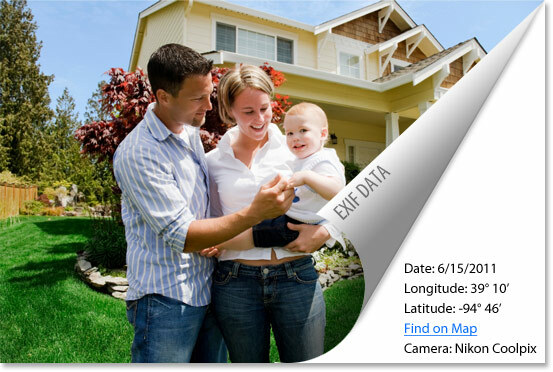 This data can contain camera type, lens type, shutter speed and exposure, date and time, copyright information, author, programs used to edit the image, and even longitude and latitude for some photos taken with GPS enabled phones or cameras.